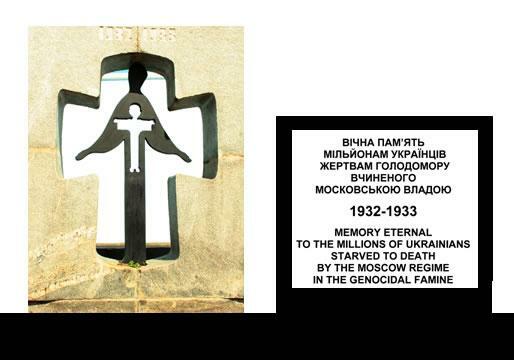 Holy Acsension Parish blesses Monument to The Genocide Famine "Holodomor"
There is no historical precedent as to the scale and cruelty of the murder of millions of Ukrainians by forced starvation in the years of 1932 - 1933. The atrocity is so unique that it required a new word: Holodomor, which is now recognized in most languages as torture by starvation and exclusively refers to 1932-1933 atrocities. The man responsible for the atrocity is Stalin and the regime the former Soviet Union. 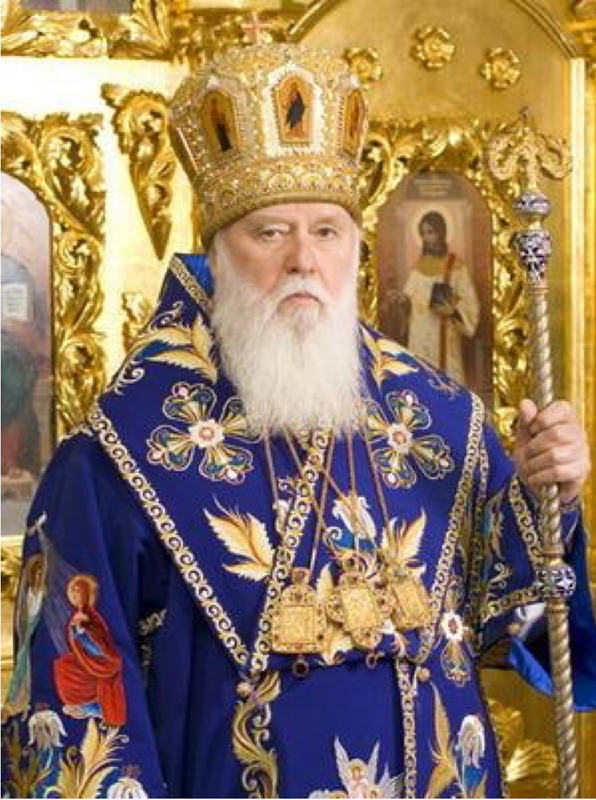 On Saturday November 6, 2010 the monument was officially blessed by His Holiness Patriarch Filaret during his archpastoral visit to the parishes of The Vicariate of The Ukrainian Orthodox Church Kyiv Patriarchate in The United States. Please help us make humankind aware that such events did happen and should never be forgotten. On Sunday November 14, 2010 during the Hierarchical Divine Liturgy celebrated by His Holiness Patriarch Filaret at St. Andrew Ukrainian Orthodox church in Bloomingdale, IL, James Lewandowski was ordained into the diaconate. Father James was assigned by His Holiness Patriarch Filaret to Sts. Peter and Paul parish in Cornell, IL. Father James was a sub-deacon for many years at St. Nicholas parish in Homewood, IL under Rev. Boris Zabrodsky. Father Deacon James will serve with Sts. Peter and Paul pastor Rev. Stefan McInnes. May God grant Father Deacon James many years of service in The Holy Ukrainian Orthodox Church! Mnohaya Lita!